Doing a makeover of any room in your home can give it a new life. While these projects are fun and exciting, they can also cost a pretty penny, especially when it comes to bedroom furniture. So, what can you do to save a little cash? 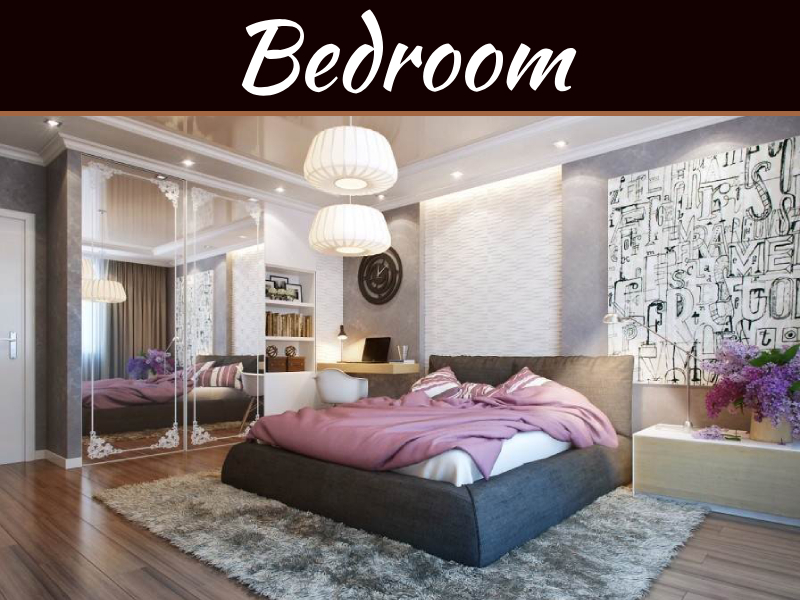 From throw pillows to a brand new mattress, take a look at these cost effective ways to give your bedroom a whole new look. Changing the decor in your haven of slumber can make a world of difference regarding its appearance. Pay a lot of attention to the little details. Not only are they on the lower end of the price scale, they also give the room character and style. Unless your end table or dresser features an heirloom lamp, consider moving the current one to a different room and purchasing a new one. Lamps are generally inexpensive, and a modern design can go with just about any theme. Candles can add a vibrant touch while matching existing color schemes, but you don’t have to spend $20 bucks on​ a Bath&Body Works scent, even though they smell amazing. Instead, hit up your local thrift stores to find unique decorative candles with flair. How long has that same picture been hanging out on your bedroom wall? If you’re looking for a simple and cheap way to give your walls a makeover, simply change the decor. The world of wall art has evolved into an easily affordable array of canvas paintings that can suit anyone’s unique sense of style. Sure, there are expensive items out there on the market, but for every high price tag there a plethora of inexpensive yet gorgeous designs waiting to hang on your walls. Those artistic styles can extend into clocks as well. With the standard alarm clock giving way to smartphones, why not pick a decorative timekeeper for your wall? You can find them at any superstore, like Wal-Mart, and they offer stylish designs at low prices. This is the trickiest part when it comes to keeping things within your budget. Fortunately, most furniture matches any theme. However, mattresses and bed covers are a whole other story and tend to add up quick. Why a mattress? 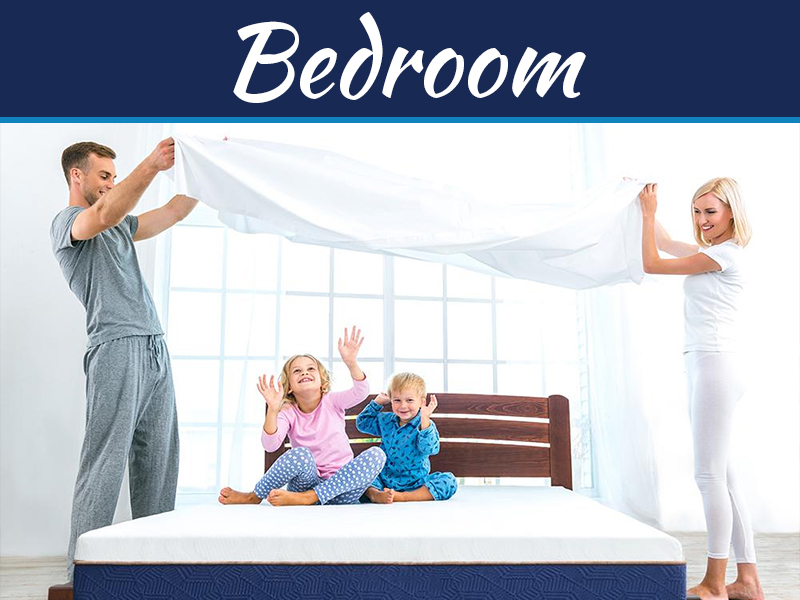 Aside from the fact that they should be replaced every 10 years, a new mattress will help the room feel as new as it looks. 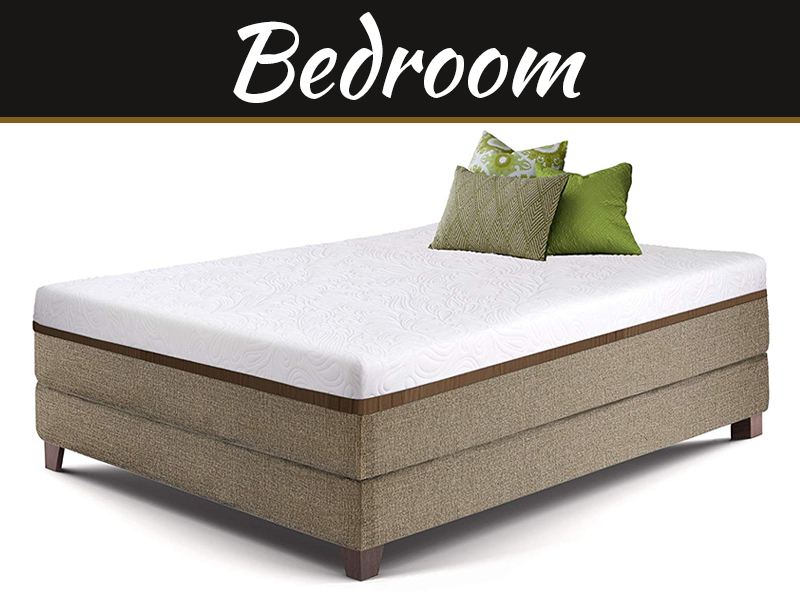 If an expensive Tempurpedic with motion and massage features isn’t in the cards, the good news is that you can still get a quality memory foam mattress at a fair price. While you can go the pricey route with memory foam, there are plenty of outstanding options for under $1,000. That’s decent compared to a lot of quality beds on the market and still offers you a better night’s rest that the traditional spring box model. Whether you opt to replace your old mattress with a ​Lull full size mattress, there are plenty of things you can do to change the outer appearance of your bed. Skip purchasing whole sheet sets and choose a nice duvet cover that your wall art will complement. They’re insanely comfortable and double as extra warmth in the wintertime, aside from looking stylish of course. Top off your new cover with some matching throw pillows to really bring the room together. On the other hand, you could redecorate for even less by simply purchasing new pillow cases. Typically, ones with nice patterns are only going to cost a couple more dollars than plain ones, but go with whichever suits the new mood of your now remolded bedroom. That’s all there is to it, and it doesn’t take a whole paycheck to accomplish.